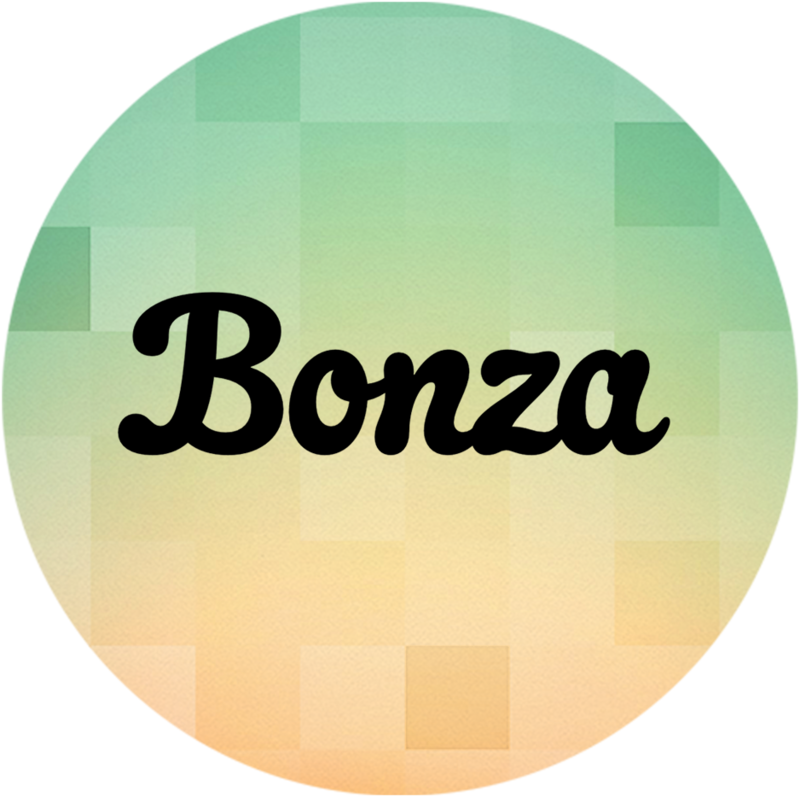 In 2015 we partnered with National Geographic to release "Bonza National Geographic". The license expired in 2018 and the game was re-named to "Bonza Planet". The Nat-Geo logo has been removed but everything else remains the same.